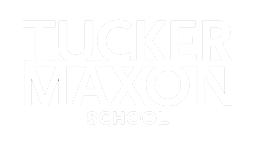 What years and grades did you attend Tucker Maxon? Started Tucker Maxon in 1996 for preschool and left in 2003 after third grade. Did you have a favorite teacher or staff member? I was so fortunate to have had so many role models during my time at Tucker. Pam Fortier and Patty Smith had to put up with me for over three years and I credit my time with them being instrumental in improving my speech skills to where it is now. I also have great appreciation for my second grade teacher, Amy. She was only at TMOS for a year but in that short time, she sparked a love for reading when she introduced me to the Magic Tree House series. I want to give a shout out to Michelle Lamoreaux. She was a huge mentor for me after leaving Tucker Maxon and I have fond memories of summer trips out with my friends to her cabin at Mt. Hood. Did you have a favorite place/space on campus? At the start of every recess, I always made a beeline for the tire swing. If that was occupied, my fallback was either the wooden structure with the blue tunnel or the garden next to the gym. I was born profoundly deaf in both ears. What kind of tools do you use to support you hearing today? I use a Nucleus cochlear implant on my left side. I communicate using oral speech. However, I’ll occasionally sign to my mom if we’re trying to have a discrete conversation in a room of people. How has hearing loss impacted your life of the life of people close to you? 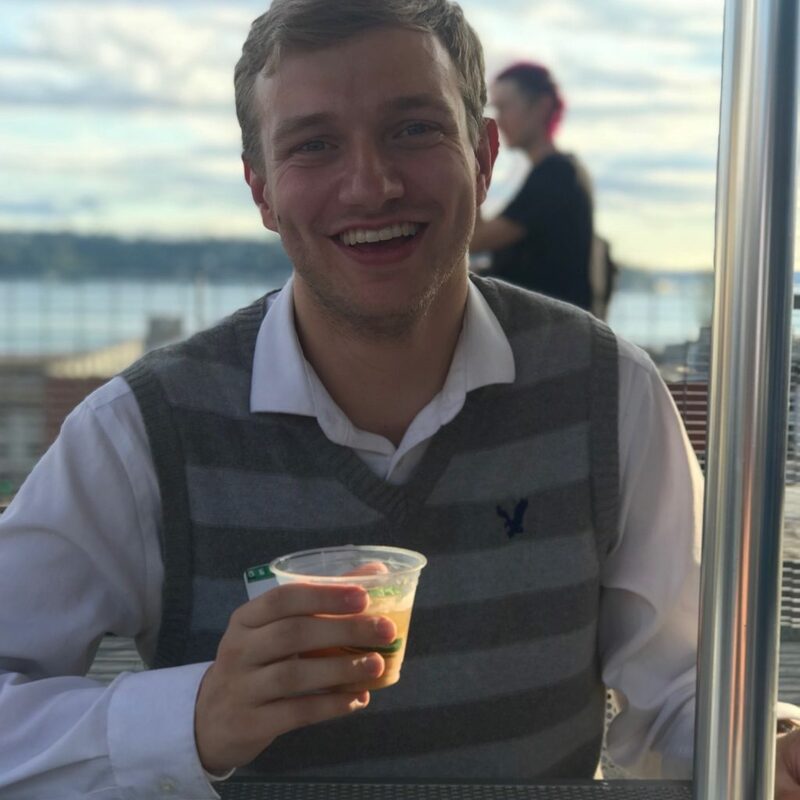 My experiences with hearing loss has sparked a passion for social justice. While I was privileged enough to be brought up in a supportive and inclusive community, I met others with disabilities who did not have that luxury. I spent a summer in DC working with the American Association of People with Disabilities learning about disability rights history and how to dismantle systematic ableism. Last year, I participated on a civil rights pilgrimage to the southern states, including Alabama, Mississippi, and Louisiana. Being a person with a disability, it is important to me that we keep the conversation about inclusivity alive and spread awareness of issues related to disability rights. 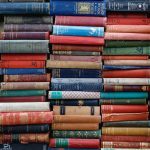 What did you study in college, and/or what kind of work do you do, or want to do? I graduated from Whitman College with a degree in Sociology in 2015. I flew across the country thinking I wanted to work in politics. My stint in Washington D.C. was short-lived as I realized that my tolerance for hot humid summers was very poor. Currently, I work as a process improvement consultant at Virginia Mason Medical Center. My day comprises of observing clinical and corporate work flows and coaching leaders on how to make their processes more efficient and patient-friendly. I’m hoping to go into operational leadership and am planning on enrolling in a MBA program shortly. Please share an accomplishment you are especially proud of. I would say getting distinction on my senior thesis in college. I wrote about the intersection of Deaf culture and cochlear implants. I even got sent to Long Beach, California, to share my research at a sociology conference. Something else that I’m proud of is my marathon running. I have two under my belt and am aiming to qualify for Boston with this next marathon in June. My family and I did a hiking trip around the Ring of Kerry in Ireland. We would hike from town to town and stay in B&Bs along the way. The trails were small paths crossing open fields and stone fences and brought you next to the sheep and cows along the way. We spent a lot of time in small town bars and got great exposure to the country’s culture that way. To be honest, I look forward to the food I’m going to have that day. Please share something you learned as a student at Tucker Maxon that has stayed with you ever since. I like to wax nostalgia with my parents about the pretend trips to the specific country that the school was studying for the year. 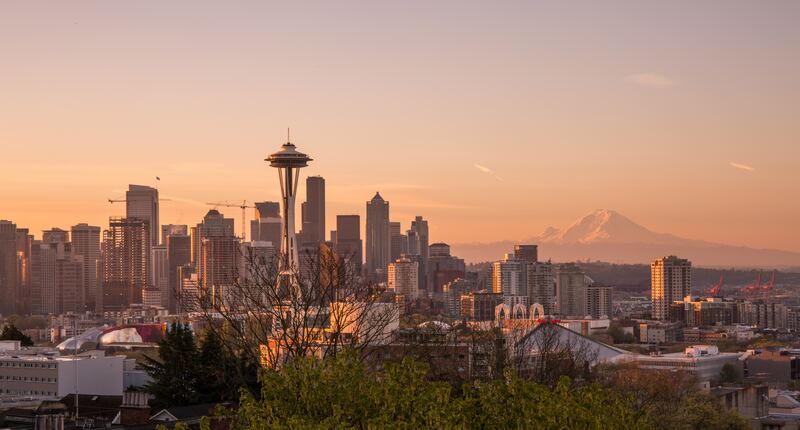 During my time at Tucker, I was fortunate enough to visit Italy, Japan, Hawaii, and historical Oregon. I appreciated Tucker’s commitment to teaching students about different cultures and countries, allowing us to develop cultural appreciation and broaden our horizons. 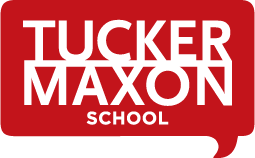 Any words of advice for today’s Tucker Maxon students (deaf/hard-of-hearing, typical, or both)? I struggle with this but don’t convince yourself that asking other people for accommodations (captioning, speaking louder, etc.) makes you a burden on them. If someone thinks you’re being a burden, then they are someone you probably don’t want in your life. And most of the time, other hearing people are actually grateful you asked because they may have been struggling to hear as well. And don’t turn off your implant around your parents. That will not make them happy.